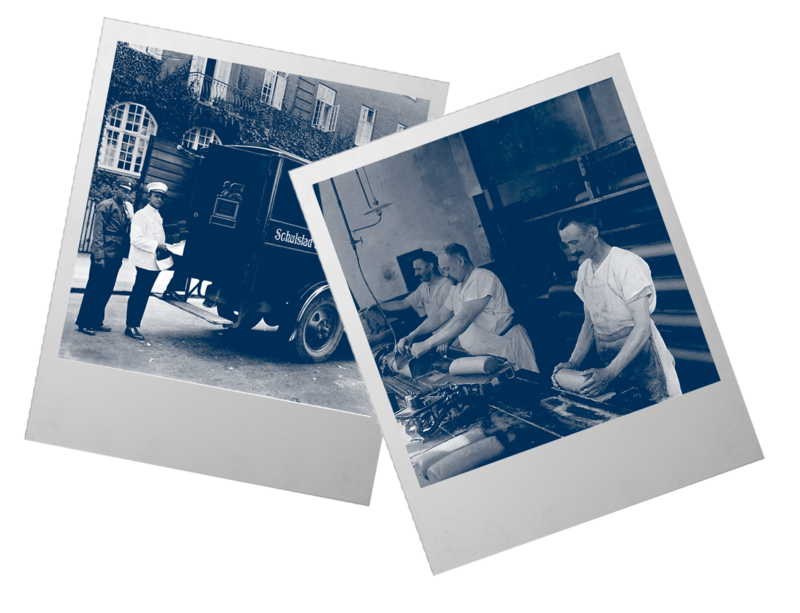 Lantmännen Unibake International is a global bakery company owned by 42,000 Swedish farmers with 13,500 employees operating across 19 countries. Communicating with such a huge audience across multiple locations and let’s not forget to mention multiple languages is no mean feat. 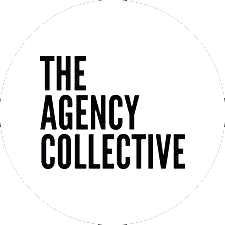 Our brief was to create an innovative global campaign to educate and inform staff on the history of their founder, Viggo Schulstad, that would inspire and instil his brand values and heritage in an engaging and memorable way. His values and attention to detail are still held closely today as the cornerstone of Lantmännen’s global growth so “Everything Matters” was developed as the campaign’s central message. 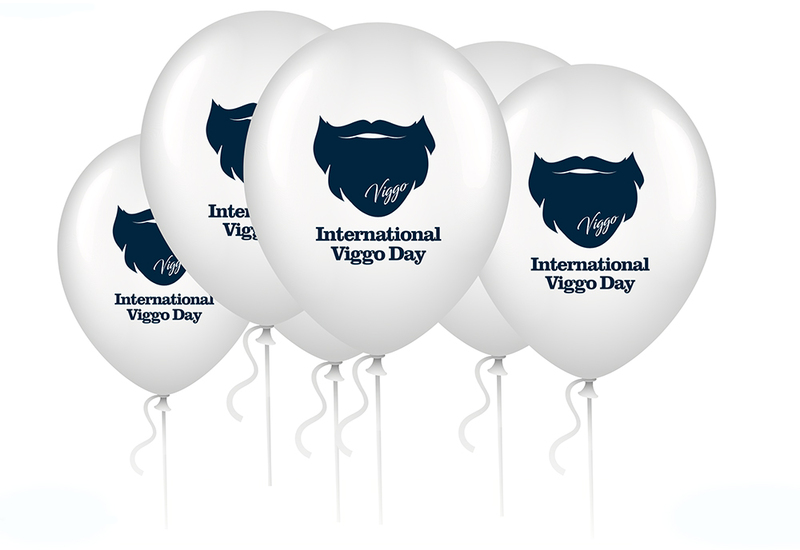 The campaign was launched to co-coincide with the anniversary of Viggo’s birth on 13th March 1848 and so International Viggo Day was born. This gave staff the opportunity to find out about the man behind the brand. As the only available photo showed him with a victorian beard this became part of the campaign to encourage active staff participation in a fun event on a global scale!